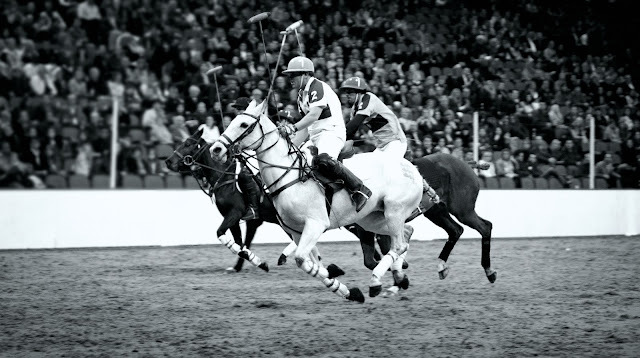 As far as sports go, I don't think it's hard to see that I'm not much of a fan, however there are a few sports that I do enjoy live and one of them is polo! Last year I had the pleasure of attending the St. Regis International Cup and it was one of the most exhilarating experiences of my life - therefore it's safe to say I'm now a polo fan! 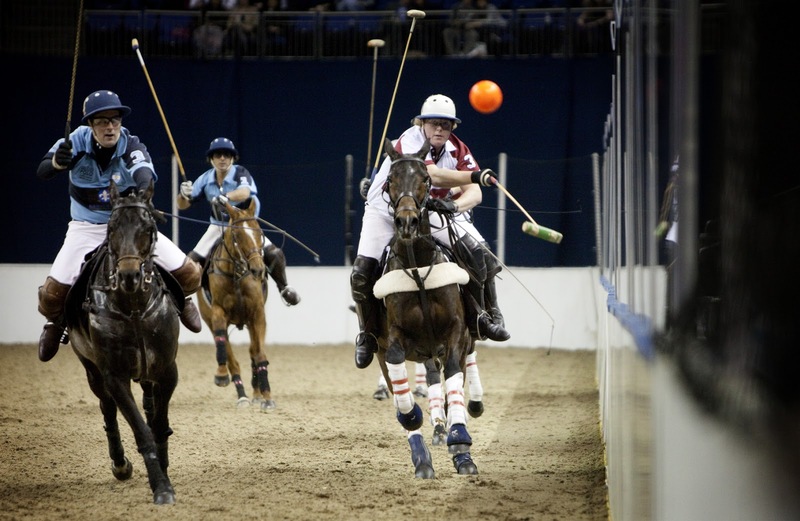 Everything about polo makes it an event to remember from the horses to the fashion to the overall atmosphere of the event which is why I'm excited to share a unique polo event coming up soon, the HPA Gaucho International at the O2! 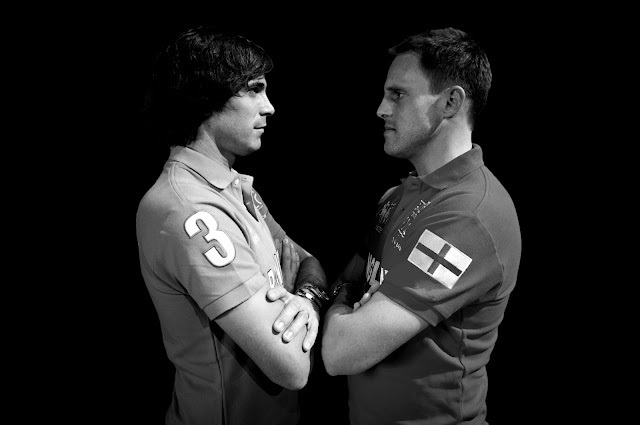 The world's greatest polo players including England Captain Jamie Morrison and his Argentinian rival Nacho Figueras, will travel to London from far corners of the globe to compete in three international matches, all hoping to win the championship of this prestigious tournament! If sports don't exactly get you going, not to worry. Amazing South American food will be served by one of my personal favorites Gaucho in addition to live music and DJ's at the event! The venue will also be host to the largest consumer Argentinian wine tasting ever hosted in Europe where 40 of Argentina's best wineries will be represented offering over 200 wines in addition to a Veuve Clicquot Champagne garden and a ring-side party hosted by Tanqueray! What's not to love? Tickets are now on sale for the event which is held on Tuesday 21 May 2013 and it's not to be missed! To get your tickets or for more information visit www.gauchopolo.com and be sure to keep up to date by following @gauchopolo on Twitter or check out the Facebook page! Once you have your tickets, the only thing left to do is figure out what to wear! Check out What to Wear to a Polo Tournament on Pink Julep.